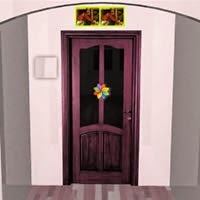 Escape Fan Room Escape is brand new point and click game created by Ainars. Imagine that you are trapped in a minimalistic house. Explore this place, carefully examine each of the close-ups. Solve difference puzzles to obtain items like gears, stars, crystal keys and other useful objects. Use obtained items to unlock safes and 2 doors to escape. Good Luck!